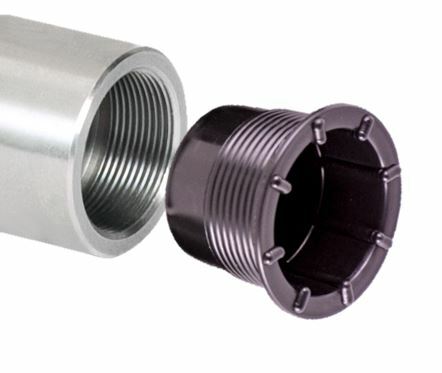 M&P carries Oilfield Tubing Thread Protectors. Thread protectors will keep your threaded pipe safe during shipping and storage. 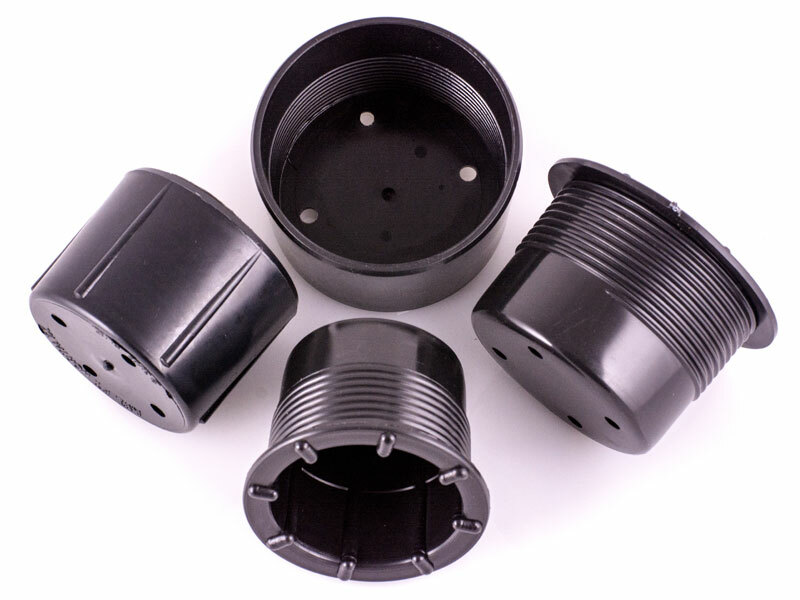 Thread Protectors are used to protect those critical threads while in storage and transportation or just moving around the pipe yard. Conforms to API safety & usage standards. 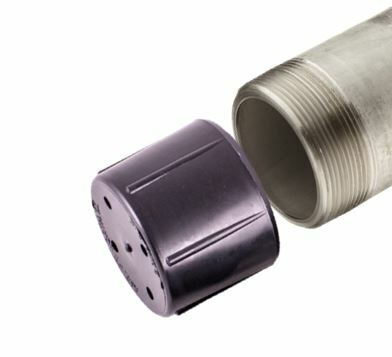 Oilfield Thread Protectors are made to fit both Pin and Box pipe ends. EUE, NUE, Threaded 8rd, 10rd available.